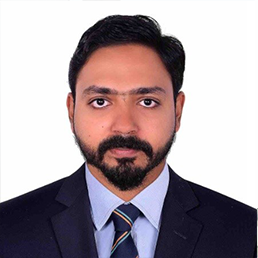 Sameer holds a Master’s in Business and Administration (MBA), and comes with over twenty years of experience with companies in the global markets. He has helped large organisations (with revenues more than USD 2.5 Billion) open new markets in South East Asia, North America, East Africa, China and India. He has led domestic and global business for Start-Ups to set up their end-to-end sales engine and helping them generate revenue of up to USD 5.15 Million within nine to twelve months. 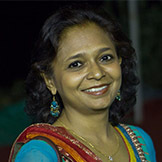 Shubha holds a Master’s Diploma in Information Technology. She brings with her nearly fifteen years of experience in working as a technical writer, corporate trainer, and software developer. Working with technical documentation across industries for domestic and international clients is her forte. 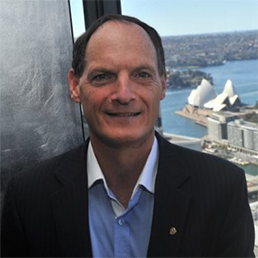 Phil has a diverse background in IT, having built and run integration, hosting, MSP, software and distribution businesses. He has spent most of his career establishing new businesses and creating go-to-market strategies. With a unique combination of technical knowledge, sales skills and management experience, Phil finds nothing more rewarding than building teams for success. Tridiv brings with him 20 years of professional experience in the field of Business Communication and Consulting. 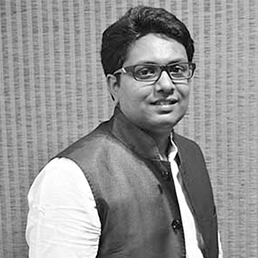 He is extremely efficient in connecting the dots between Creativity, Communication, Technology, Strategy, Brand and Consumer, to solve problems, as he has worked with varied multinational brands. He is also a versatile creative professional, specialised in Digitisation, Brand Building, Media Publishing, Community Management and Product Design & Development. 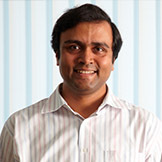 Danil holds a Bachelor's Degree in Computers and brings with him more than 10 years of experience in IT industry across the Middle East, Africa & Indian markets. He uses his knowledge and expertise in business development, sales and business management skills to empower the sales teams and boost their sales performance with specific focus on our global clients. 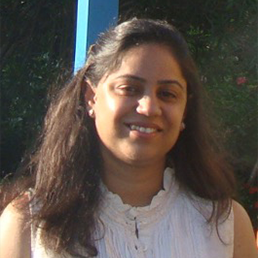 Mrudula bring with her over 15 years of experience in big technology companies such as Infosys and EdgeVerve. She has led several programs as Product Manager, Functional Consultant and Senior Project Manager across the globe. A domain expert in FMCG and Retail, she believes in understanding customer needs and problems, and collaborates to propose cost-effective and efficient solutions. 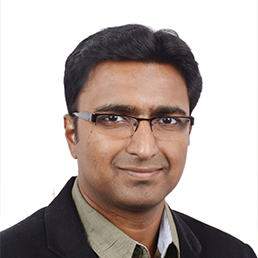 Sandip has an MBA in product leadership and has over 15 years of experience in building products for various insurance companies and Insure Tech startups. He is a serial entrepreneur, a product centric technology geek and a firm believer in technology as an enabler in solving customer problems.